how the cloud has revolutionized evidence management and storage. technology experts argue that cloud-based systems are safer and more cost-effective than on-premise servers. One survey of law enforcement professionals found that more than half of their agencies are considering or already using the cloud. Among the most cited reasons for adopting the cloud included cost-effectiveness, lessening the burden of managing their own software, and replacing old apps. Why are some officials concerned about cybersecurity? 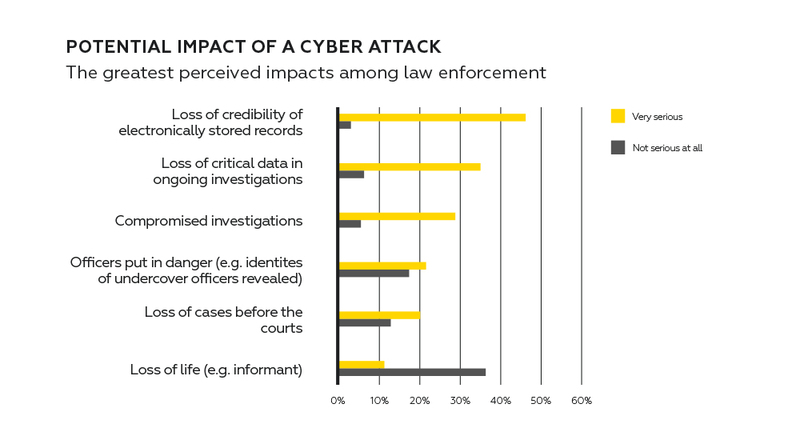 The top factors, according to one law enforcement survey, are the loss of credible records, the loss of critical data for investigations, and compromising ongoing investigations. As these results suggest, one attack could have a ripple effect, complicating investigations and potentially rendering evidence unusable. While these concerns are understandable, cloud providers have procedures in place to respond to possible attacks. 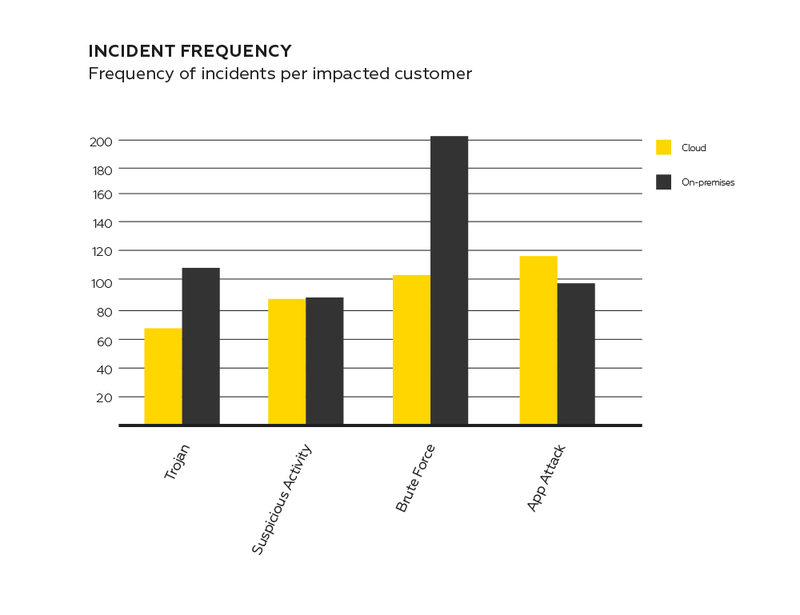 Alert Logic's 2015 Cloud Security Report found that attacks are generally more likely to occur in on-premise events. However, the cloud has seen a rising number of attacks as it's become more prominent. Despite this, agencies on the cloud can rely on their cloud provider's dedicated security team to respond to any incidents, while those with on-premise servers must have the resources and expertise to defend themselves. Read more about the cloud and other law enforcement technology trends in our Law Enforcement Technology Report, available here.